I'd like to give a BIG thank you to Southern Bella's Ways to Save for featuring this Easy No Sew Tutu Tutorial on her blog! BTW, Serenity it wearing a bandana that I just tied on her to take pictures. But I have an easy-to-sew Bandana Halter Top Tutorial that you can find by clicking HERE! Cut the tulle using my Quick and Easy Method! I cut my pieces 15" long, that makes my finished tutu 7 1/2" long. 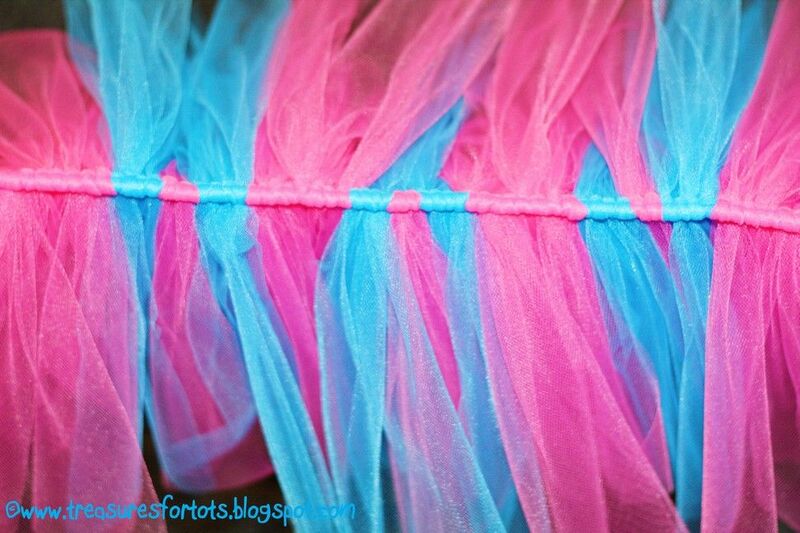 The order I cast on the tulle is: 8 pink, 4 blue, 2 pink, 4 blue. I had enough tulle to make a tutu that will fit children 2-5 years old. Begin 15" from the end of the ribbon. This gives you room to tie the ribbon into a bow when you put the tutu on your child. Also, I like to tie the other end of the ribbon to something (like a desk, chair, bar stool, etc.) while I'm making the tutu. It's so much easier to cast on the tulle. You'll understand what I mean when you start making one. 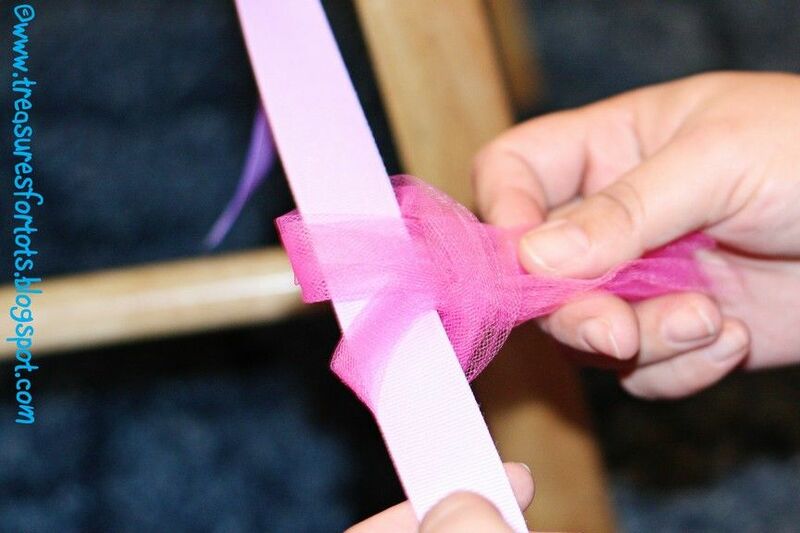 Okay, now you're going to "slip knot" each piece of tulle onto the ribbon. To do this, take a piece of tulle and fold it in half. Place it under the ribbon with the loop on the right and the "tails" of the tulle on the left. Bring up the tails and pass through the loop. Pull the slip knot tight, making sure your tails stay even. Pulling the tulle tight will make the knot small and the tutu will be fuller. You can scrunch the tulle pieces as close as you can next to each other on the ribbon to make the tutu look fuller and fluffier too. Continue casting the tulle onto the ribbon until it fits around your child's waist or hips (I have around 17" of tulle on my ribbon). You should have a long piece of ribbon that's 15" (or longer) left over to tie into a bow. Try the tutu on your child, tie the ribbon into a bow, and cut off any excess. Use a lighter or fray check on the ends of the ribbon. With basic care it should last years! My daughter wears her tutus inside, outside, to the store - everywhere actually, and I've never had a problem with the tulle coming off the ribbon. 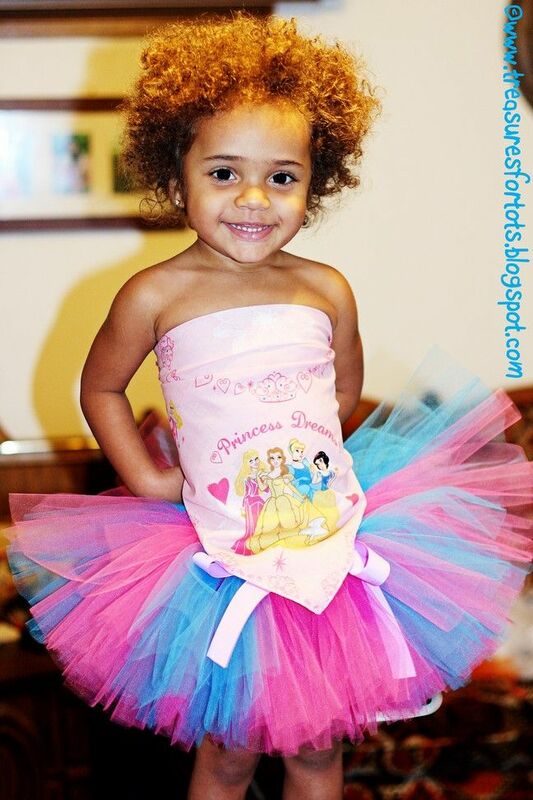 It takes about 30 minutes to make this type of tutu, and it only costs around $7 (or less)! Remember for older children you'll have to cut a longer piece of ribbon and you'll use more tulle - at least one more spool of tulle. Cut the ribbon a little longer than normal and as your child grows you can "un-scrunch" the tulle pieces to make the tutu fit a few more years! I've done that with a few of Serenity's very first baby tutus. Cute!! 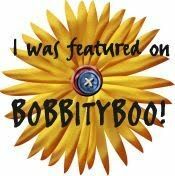 You know I already follow you and I follow Southern Bella's blog also. 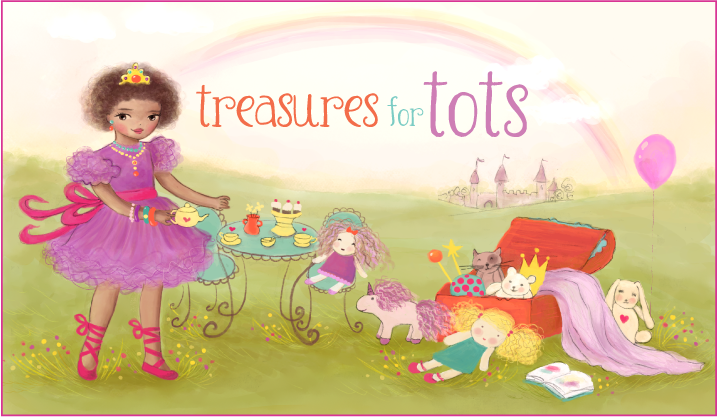 I would LOVE to win this for my niece! I've learned a lot from you, thanks for taking time out to teach us! What a lovely tutu! My daughter Sophia would la la LOVE it! HEY! Thanks for letting me know about your awesome giveaway. Check out some of the new tutorials on my blog. The pictures of Miss S are amazing!!!! Love the tutu, and so would Elle! I think this is my first comment. I love your blog! not an entry (since I just made like 100 of tutus myself this past 2 weeks haha) but I just want to say you're little one has to be one of the cutest tutu wear-ers EVER! Hi Angie! Great giveaway :) Would love to have this tutu. I had my baby Saturday so I haven't been on the computer much. She's been in the NICU and will be there until next Wednesday. Do you make teenie tiny tutus? 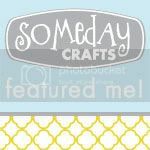 Love the southern bell blog... now following! thanks for the data! I follow Southern Bella's Ways to Save. Did you want each entry in separate comments? I mentioned in my first one that I was following you now. I've officially turned into your newest stalker! 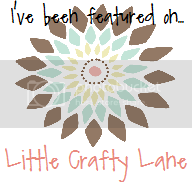 I blogged about your site. My blog is private though so I'll have to add you on. send me your email. its rachums22@gmail.com and blog is wallsofourhome.blogspot.com. you can also check out the giveaway that I'm having on my hair bow site. SO SO CUTE! Thanks for the Tutorial! I have 3 girls and they would absolutely LOVE this! That is really awesome! I have 3 little girls, 2 already ballerinas and love tutus!!!!!! Gorgeous!!!!!!! 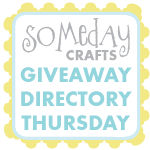 I am making a schedule for my Tutorial Thursdays--would you be interested in doinf one? Oh my lands... 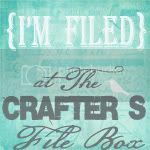 I actually posted a No-Sew tutu link earlier on Twice Remembered and I think I should just re-direct to you! Love this idea and seems much easier!!! Thank you, Thank you for sharing! Love the colors! You might be interested in my new Thursday carnival called Make it, Wear it. Drop on by Thursday! Tutus all over the place-girl you are on fire! Really cute tutu! I have made a similar one and posted it on my site. Check it out and let me know what you think. I have to thank you for this useful tutorial. It helped me make a tutu for my toddler for Halloween. I'm going to write about it in my blog which is in Hungarian language, but I'll definitely mention your blog. Thanks again! hey! i'm your newest follower! love the tutu's and crocheted bows! I don't have a little girl anymore...she's too big for tutu's but she and I are going to try making a tutu for my cousin's little girl! thanks for the inspiration! This is such an awseome idea, I am your newest follower! Absolutly Adorable and your princess is a true Gem! this is just what I needed, thx ! i was wondering if you could use elastic instead of ribbon for this? Yes you can use elastic and I've done it that way. Just measure your child's waist, I usually cut the elastic about 1/2" smaller than my child's waist, sew the ends, and then cast on the tulle like in my tutorial. I like to satin-wrap the waist band after I've cast on all the tulle. I am not crafty in any way --- what so ever. I buy everything, and do not make anything. But I am intrigued by this project and how "relatively" easy it appears. I love tutus. My two daughters less so, but I am going to make one and bribe them to wear it. @Amanda: It should be okay using a a satin ribbon to cast on the tulle. I haven't done it, but I think as long as you made the slip knot tight it should hold without slipping too much. You don't want the knot too tight so that you can slide the tulle a bit on the ribbon as your child grows. Also, I've used only satin ribbon to wrap a tutu and it works fine with no problems. You're welcome! As for washing the tutu, you can put it in the washer on a short gentle cycle or hand-wash. But I definitely wouldn't put it in the dryer. Just hang to dry. how many yards are on your 6" roll of tulle? This tutorial is great and would have been so helpful when I did my first tutu. I need to make another one now! Thank you so much for sharing! 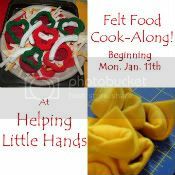 I found your blog through Happy together tutorials I am now you newest follower! 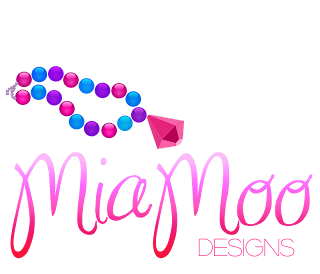 Come by my blog and see what I have done so far as a new blogger! 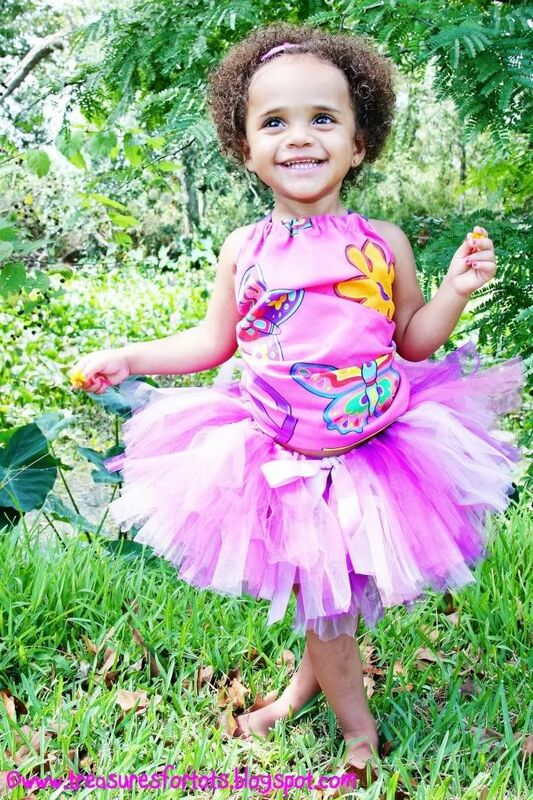 How cute is this tutu?! I have 4 boys, so I usually don't have a use for this sort of thing. That said, I am totally going to make a tutu for *myself* to wear while running races. SO cool! You're welcome! Your daughter's Halloween costume was awesome! A roasting marshmallow - how original and COOL! I love that y'all were all matching too! By the way these are awesome and your tutorial was very easy to follow...thank you for posting. Also, you mentioned how you buy your tullie from Nashville Wraps...is that the cheapest you have ever found it??? I'm thinking about buying some and wasn't sure where to buy it..thanks again!!! Thank you Erica!! Nashville wraps is the cheapest I've found it, but I haven't really looked lately to compare prices. I like them because they are cheap and ship fast, so I tend to keep buying from them when I need more tulle. hi, im going to make these for my daughter and neices for christmas, we are going to disney next year. do you have a pattern of what to follow for each of the different princess tutus you did (snowwhite, ariel, and and any others)? also i want it to be a suprise so do you have a size guide to follow instead of measuring there waist? also i wanted to ask how you get them to look so fluffy do you use multiple sheets of tulle for each casting on slip knot? 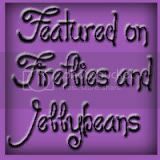 sorry for all the questions... i love this blog!!! I used only one piece of tulle per slip knot. I made my knot very small and I believe that helps to get a fuller-looking tutu. Some people don't like the smaller knots and do it differently. It all just depends on the look you like the best. Thank you so much for this fun tutorial and tutu. Here in South Korea they are very popular with the little Korean girls! We have been able to raise money for Missionaries in Asia through making them. That's amazing! I'm so glad the girls liked the tutus and y'all were able to raise money for your Missionaries. Thank you so much for sharing this with me - I absolutely LOVE hearing how much people like my tutorials! 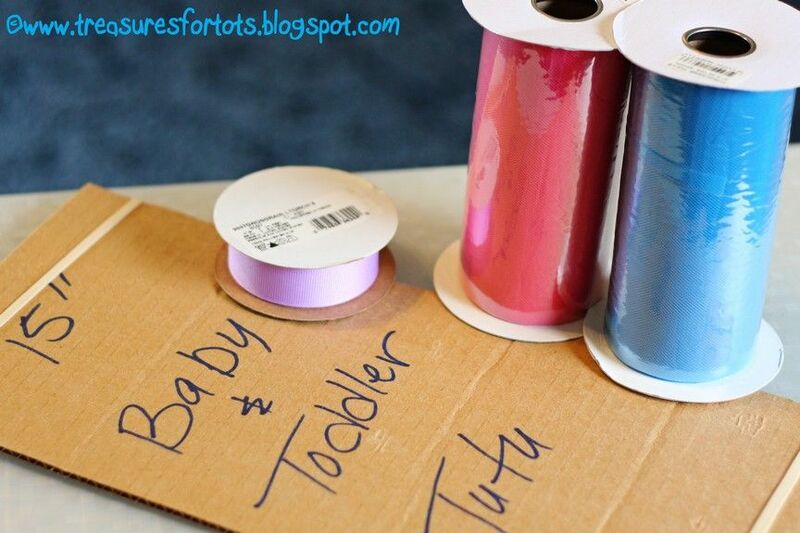 @MendySue: I don't usually use an entire spool for one tutu if I'm using more than one color. But to figure out how much tulle you need for each tutu, figure one spool per tutu and that should be enough. It also depends how little you make your knots when you cast on the tulle - the smaller the knots, the more tulle you can bunch up together and fit on the ribbon. But I think you should be save figuring one spool per tutu. Sorry I'm late getting back to you on this - I haven't been blogging over the holidays! Happy Holidays to you and your family! Love this idea ... thank you for posting! I'm making these as party wear and favors for my daughter's fairy garden tea party. I figured out tonight that for 5 year olds, I will need about 4.5 to 5 feet of ribbon for the waist and about 33 yards (1/3 of a large wedding sized spool) of tulle for a 12' long tutu. I purchased the tulle for $5 at Michaels with a 50% off coupon, so not too bad price-wise. Hope this helps some others. 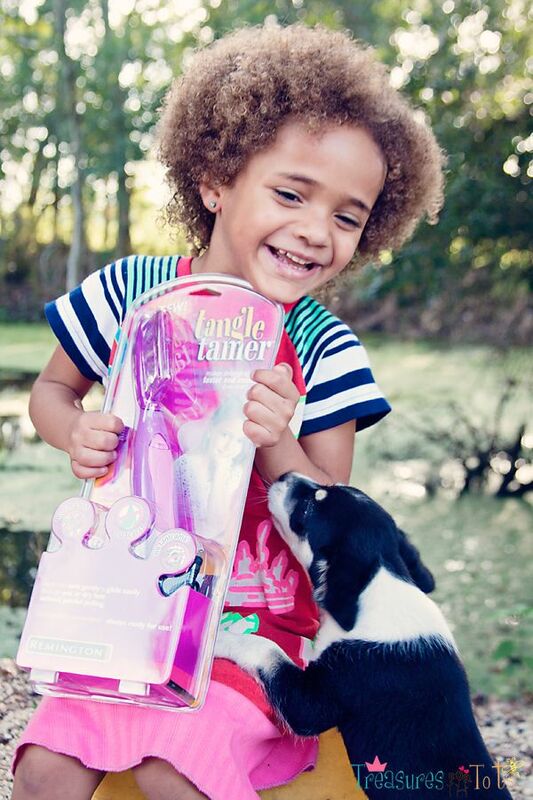 BTW ...the model is beyond adorable!!! So cute! Thank you for the tutorial. I might try it this weekend for my 4 year old granddaughter who loves to wear tutus. Is two spools of tulle enough for one tutu? Thank you for this! I was planning on making my own no-sew tutu, but all I could come up with is tying the tulle on; I didn't think to slipknot it on, so much better. In the closeup photo it looks like you did one slipknot on top, then one on bottom, top, bottom, top, bottom. Is that how you did it? Or did you have all your slipknots facing the same direction? Just made this in a St. Patttys theme for my daughter. So cute! Thanks for sharing! I'm not crafty so I'm way excited I actually did this!! How did you make the cute little top she's wearing in the photo??!! i love it!! please post instructions on that!!! Thank you for the instructions! Super easy, all my girls will love this! I have been making tutus for my kids and my friends kids for years and I never figured out to wrap it around cardboard to cut it. You are AMAZING! The cardboard did bother me after a few tutus because it gets to flimsy after a bit, so I wrapped it in duct tape to keep it sturdy! THANKS FOR THE AWESOME IDEA! I love it!! I am going to make for my granddaughter!! How do you clean and dry the tutus? Thank you so much for the tutorial! I am thinking of doing a Minnie Mouse tutu for Halloween, for myself actually :) Is there a way to make it where red would be on top and white would be on the bottom kinda like a petticoat underneath? Wanted to say THANK YOU! I have a 9 month old & am not crafty whatsoever! I just finished her Dallas Cowboys tutu in time for tomorrows game. I am so excited & have to say your tutorial was so easy to follow & I ACTUALLY did it because of you. I have looked up a lot of other tutorials and they seemed not worth the time/effort, but yours is the BEST. THANK YOU! Do you have to use the grosgrain ribbon or can a different type be used? 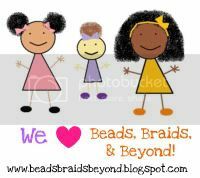 LOVE LOVE LOVE your blog!!!! This is such a great idea, thanks for sharing it with us! Just wondering, I have a lot of tulle left over from my wedding, however, it is not in spools. So if I use your quick method and cut the strips 15" long, just wondering how wide of strips I should be using. The material looks to be 5 ft wide. Is this the same as what comes on the spools just not doubled or tripled over? Any advice would be great...thanks!!! Happy daughter, happy halloween, happy budget, happy mum. THANK-YOU!!! Thank you so much for this tutorial. I just finished my first tutu for my 1 yr old and can't wait to see her in it in the morning. SO cute! Thanks for sharing! I made 14 of them for my pre-k class girls and they LOVED them. 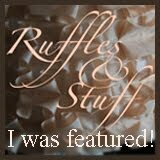 I just wanted to share that I found a website www.the tulle shop.com, if anyone else is doing several tutus you can buy off of their website for a much better price. It's 2 dollars per a 6" 100 yard roll vs. the store price of 4-5 dollars for a 6" 25 yard roll! It saved me a lot of money, so I hope it helps. I made 3 in like 2 and a half hours they are sooo easy to make! Thanks so much for this idea I love it! How do you keep the tutu from scrunching up a in the back and looking a hot mess??? I brought some tule by the yard but it a bit rough! Am I using the right tule material for a tutu ?! @Carol: I usually buy it by the spool since it's less cutting. But it's okay to use the tulle you get by the yard too. thank you very much for your tutorials on making a tutu. Found this post after a random Google search. THANK YOU! I just made the sweetest first birthday tutu for my daughter without a single curse word or tug of hair the whole time. ;) Honestly, though, thanks for such a thorough, helpful tut! This looks so manageable to make! I need to print this out so I can make one for the granddaughters! love it!! made one for my 18 month old granddaughter in less than an hour!! thank you so much! !